Beginning Leap Day, Monday, February 29th, MCTS will no longer sell or issue paper passes, tickets or transfers. Beginning Leap Day, Monday, February 29th, MCTS will no longer sell or issue paper passes, tickets or transfers. 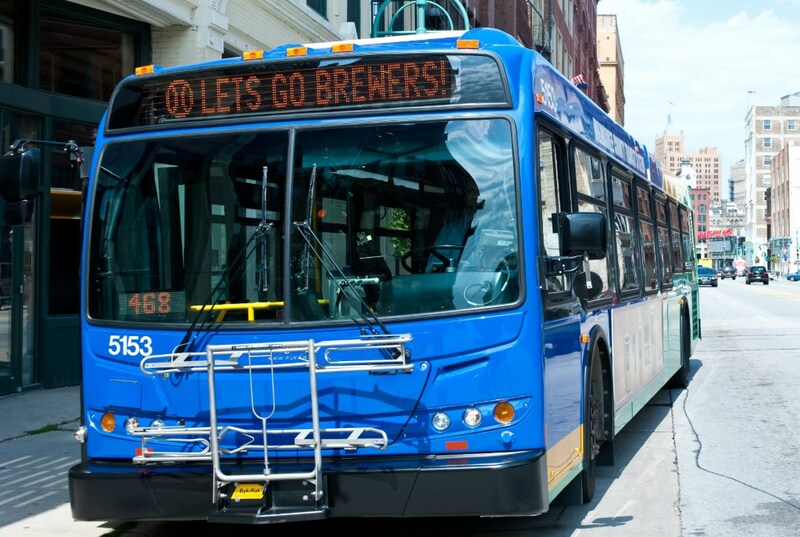 The move away from paper began years ago with the purchase of new fareboxes, and it took another step forward in late 2014 with the introduction of the MCTS M•CARD. Riders have embraced the M•CARD, more than 13.3 million rides have been given to M•CARD users in the 17 months since the card was introduced. The move away from paper will make boarding the bus more efficient and cut down on the use of paper, which is costly and less environmentally friendly. 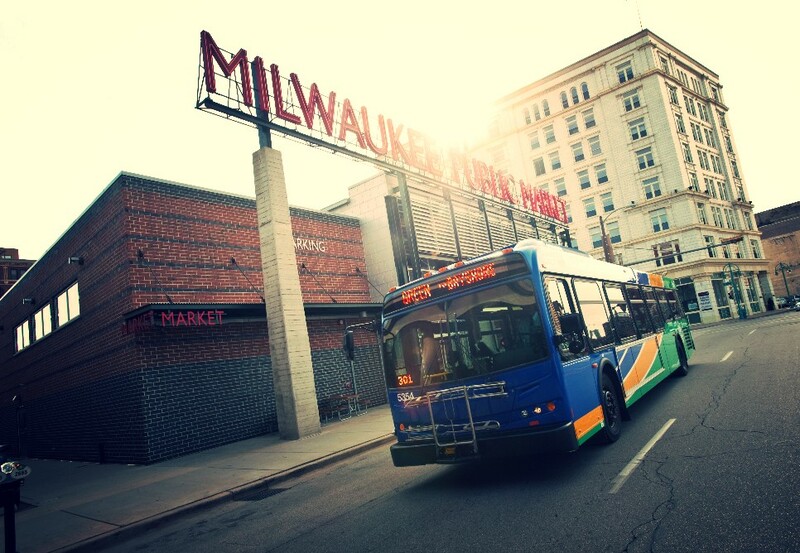 Cash will always be accepted and individual paper tickets that have already been purchased can be used through the end of the year; however, beginning Leap Day, the only way to receive a transfer is with an MCTS M•CARD. Riders can load an M•CARD with passes or Stored Cash Value. When you register your M•CARD on M•CARD Online, the value on the card is protected from loss or theft and each ride is cheaper than paying with cash ($1.75 vs $2.25). MCTS has created a special web page with more information on the transition to paperless, including Frequently Asked Questions in English and Spanish.